Wren Sterling works with numerous partners across the UK to provide financial advice to individual clients and businesses. This advice can be delivered face-to-face, over the telephone or through video conferencing. We work with some partners on an ongoing basis and for others we complete annual or ad hoc projects, including at-retirement advice for employees. 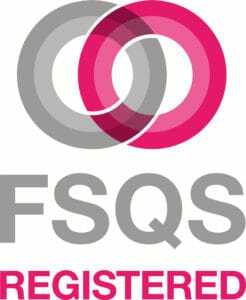 We’re also fully registered on the FSQS supplier qualification system, supported by major UK banks including Lloyds, Santander and TSB. Wren Sterling is the biggest partner in the building society market, working with eleven of the 49 members of the Building Societies Association to provide whole of market advice in their branches and over the phone. We work with businesses from medium sized to multinationals, including several FTSE 100 organisations, to deliver a range of services for employees. As the population continues to live longer and lead more complex lives than ever before and pension regulation changing continually, access to sound financial planning and professional advice has never been more important. Finding that advice however, is not easy and more employees are relying on their employers to provide guidance at a critical stage of their working lives. With a proven track record of providing personal financial advice to clients across the UK, Wren Sterling is ideally placed to manage programmes of scale, yet with truly personalised outcomes for your employees as they make some of the most important financial decisions of their lives. 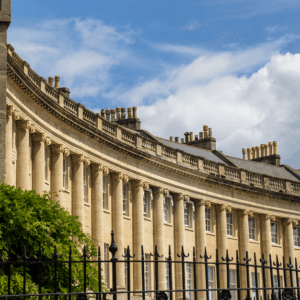 Wren Sterling has strong professional connections across the UK. 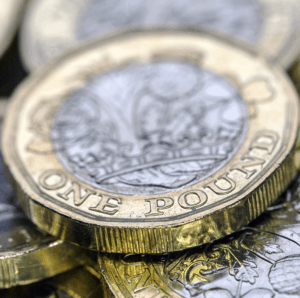 We work with nationwide accountancy networks, insurance brokers, solicitors and other professional services providers to offer complementary services to our clients and to offer independent financial advice to our partners’ clients. We are the preferred supplier of financial advice services to the British Independent Retailers Association (bira) and TaxAssist Accountants. Our scale, experience of large projects and coverage across the UK means we can partner with banks to replace services that have been withdrawn or only available to a closely defined customer group. We’re able to provide in-branch clinics for customers, or a telephone and video conferencing remote advice offering. If you’re looking to divest assets, Wren Sterling can help you in several ways. In some instances we may be interested in purchasing the back book outright, or we will take over the servicing of your legacy book, allowing you to retain relationships with clients for your core services while we add value to your relationship.